It was just today, when I took a look at etsy blog, where Noah Scalin was sharing his experience of making something everyday and especially his project and book 365: A Daily Creativity Journal. I got so motivated of the idea of creating something everyday, that I decided to start a project myself. I already do stuff, but other days I reach the top of creativity and some others I rest at the bottom, waiting for ideas to fall from the sky. The idea of organizing and challenging my creativity sounded awesome, considering the fact that I want to make a lot of stuff this year. 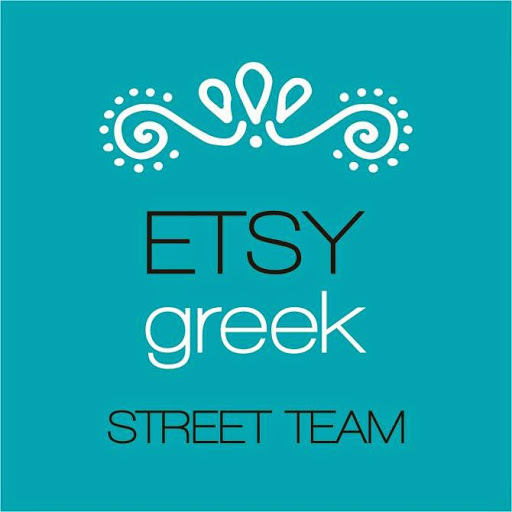 Since I quit my job and life in Athens-Greece and moved to a small cycladic island-Antiparos with my husband, opening a small craft shop became my dream. It is difficult though to find a small space here without having to spend a fortune for rent and such. So I work at home, designing, crafting and selling online, participating in bazaars and hoping to reach my dream one day soon. Till then, I hope to stay on time for the project and enjoy it all the way long! So, in order to catch up with the dates and finish this project at December 31st, I will make some more stuff these days along with stuff I made since the 1st of January and post one for each lost day of 2011. Some of the stuff I will make they will be available at my online shop while some others I will put them in a monthly basis give away! Once a week, I will share with you the procedure of one of the creations. Woohoo! So... come on followers!!! Stand by me at this trip and support me! I promise we will have a great time! You are welcome Elsa! Thank you so much for your comment!